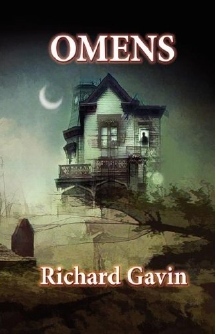 I recently finished Omens (published by Mythos Books ) by Richard Gavin, and wanted to sound the horn for him. The 12 stories here showcase a diverse and peculiar dread. Gavin has some great ideas and his command of language and tone made this a quite enjoyable. 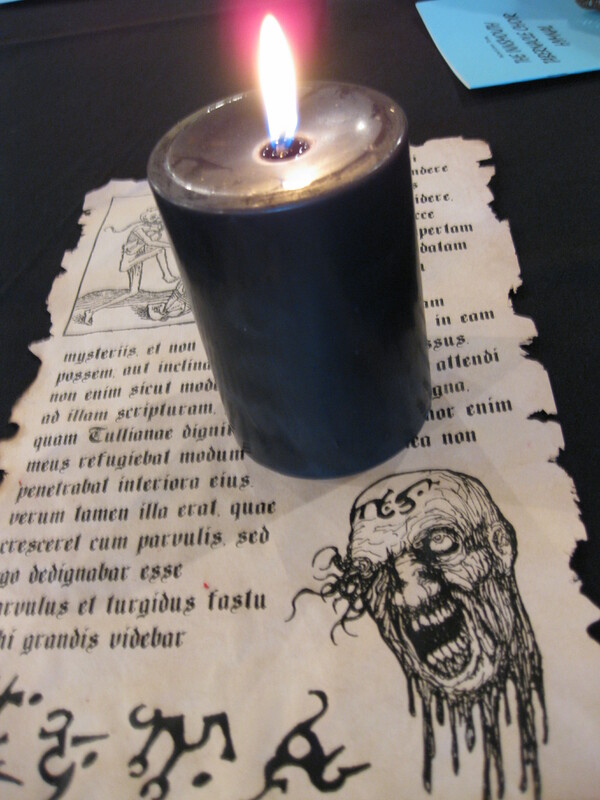 His work has been compared to such shambling giants of the macabre as H.P. Lovecraft, and Edgar Allan Poe and Thomas Ligotti and Omens deserves such comparisons. It’s not as nihilistic as Ligotti, or as cosmic as Lovecraft. Of the three, I’d place it closest to Poe. The pervasive creep factor that each of those writers possess is present in Richard Gavin. His imagination is impressive and unique, and he does a really nice job of overlaying that strange darkness into a modern setting. I’m always looking for more writers that capture this side of horror. The current crop of writers that are making waves seem more straight forward. That is not to say they are unskilled or not to be enjoyed. I have just always favored more obscure tales of secrets, nightmares, and oddities and Gavin impressed me. He has a brand new collection entitled The Darkly Splendid Realm (published by Dark Regions) that I’m anxious to get my hands on. The introduction was written by Laird Barron (who I swear I will do a post on one of these days). It was Barron’s involvement that brought Richard Gavin’s name to my attention and I’m grateful for it.